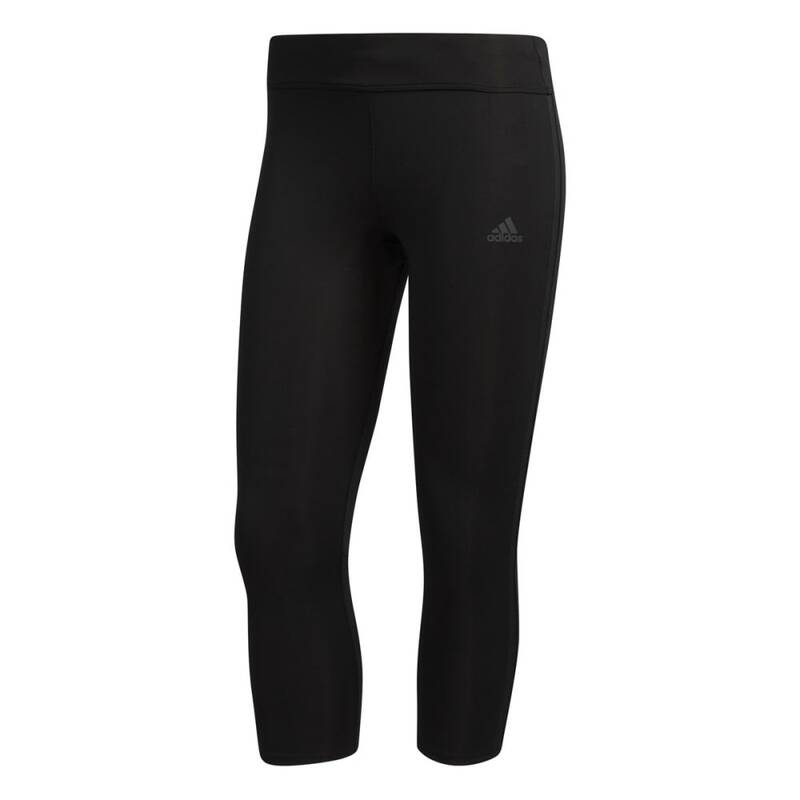 THREE-QUARTER-LENGTH REFLECTIVE RUNNING TIGHTS DESIGNED FOR COOL COMFORT. Stay cool during warm-ups in these women's three-quarter running tights. climacool® offers breathable, fast-drying action for added comfort, and a sweat-guard zip pocket helps keep your essentials dry. Finished with reflective details.